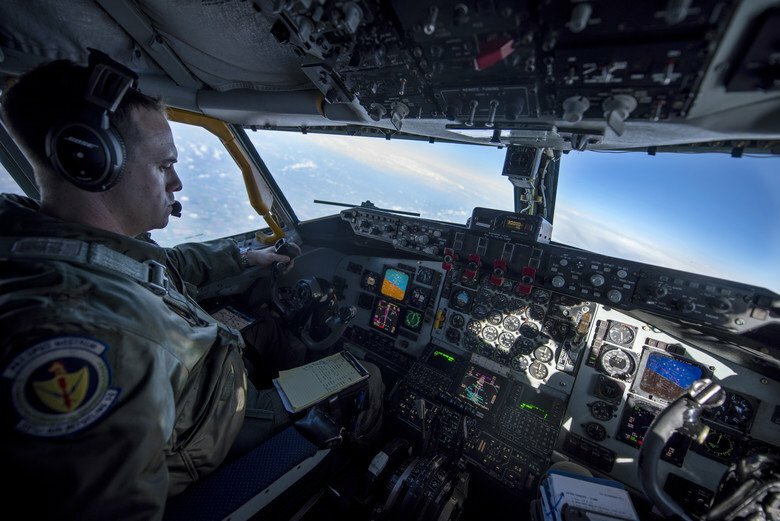 Going the extra step to ensure things are done the right way is what the Air Force is about. This precaution is pertinent to Airmen’s safety and the Air Force’s mission. 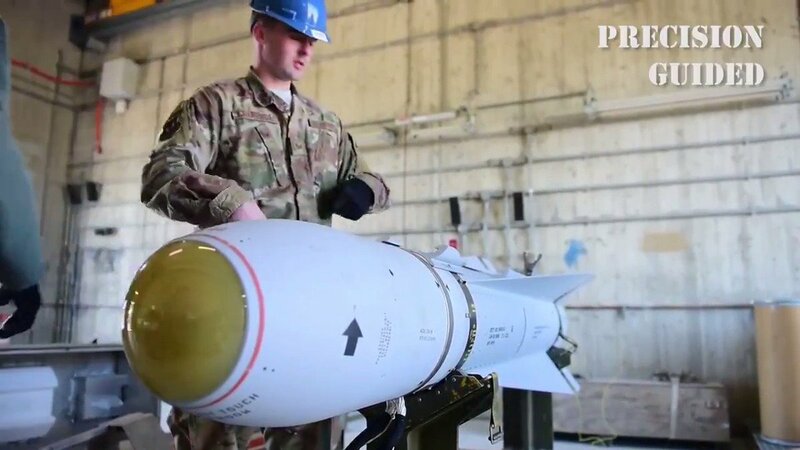 The 380th Expeditionary Maintenance Group Quality Assurance team is responsible for serving as the primary technical advisory agency to the maintenance group commander. This group of Airmen act as a force of safety for anything having to do with the flightline. This group of Airmen are assigned to major components within the maintenance group such as the aircraft themselves and major back shops. They oversee everything from ensuring fire hydrants are being inspected every month to aircraft tires being changed out properly. Having a clear and enlightening persona isn’t the only thing it takes to be a QA inspector. Bringing past experiences from their original maintenance trade is sometimes crucial to the QA shop, on top of staying knowledgeable on all of the updated maintenance-related Air Force instructions. With all of their knowledge and experience, the QA team finds it hard at times to not dive in and go back to their maintainer ways. Though they would love to get back to the sometimes-gritty work on the flightline, these Airmen know the significance of their role as QA inspectors and educate anyone they encounter. “Our job is to help and train just as much as it is to police and inspect the line and its maintainers,” Rosa said. With the maintenance field being much more than just turning wrenches on aircraft for hours on end, the QA shop realizes their important role(s) in keeping this well-oiled machine going.